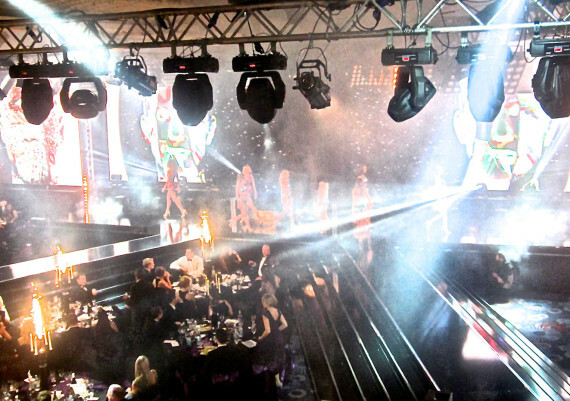 ‘The London Bikini Awards Ceremony’ was an evening of total glamour. 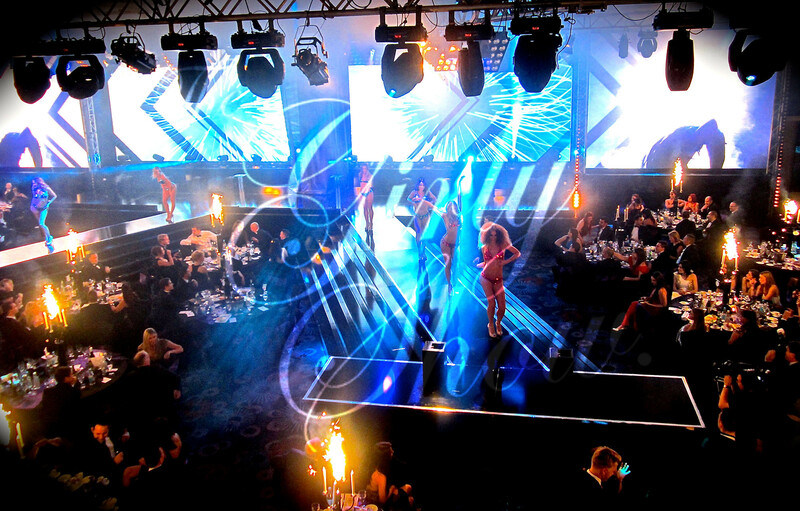 The Girly Show took to the beautifully designed stage as they performed alongside Darren Brown, creating an evening full of stunning entertainment and laughter. 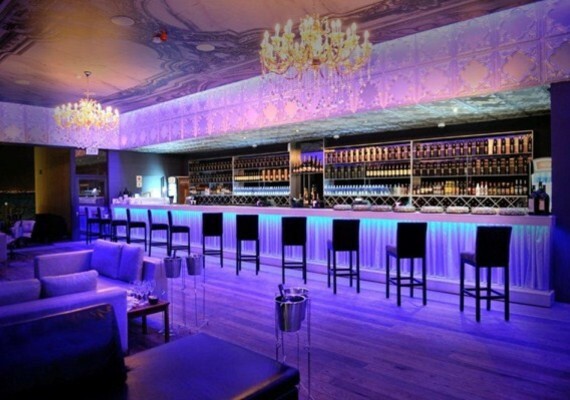 Dressed in our spectacular blue and pink bikini crystal ensemble, the audience could not take their eyes off our glittery girlies, with a surprise appearance from our burlesque girly who put on a spectacularly sensuous show for the guests.